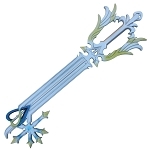 Light Keeper Oaths Charm Foam Key Cosplay Sword, 35 Inches overall in length. 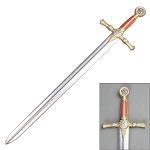 At Sharp Import, we realize your passion for LARP, therefore, we offer the safest foam swords for sale. 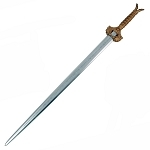 If you are passionate about LARP and want to improve it, get our foam swords. 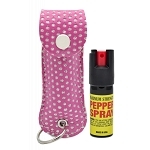 It is essential to equip yourself with a weapon to give a comprehensive performance. 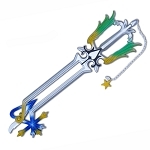 If you are short of a weapon, you can’t replicate your fantasy character well. 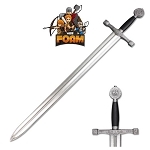 So, buy our foam swords to fulfill your LARP requirements. Sharp Import would always encourages you to operate different weapons, but what we are concerned about is your safety. 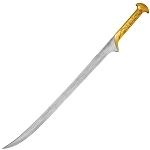 Before you gain the expertise at using the sharp bladed weapons like swords, it is better to train yourself with them. But what is your option for training? 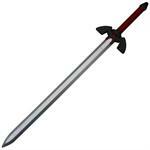 Our Foam Swords would be your training partner while you lead yourself to become an expert swordsman. 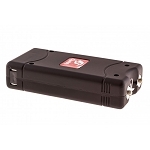 They are absolutely safe because they are manufactured using foam which is probably the most secure material. 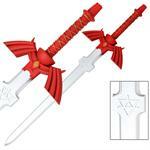 However, they replicate the real designs of the swords providing you a realistic sword experience. 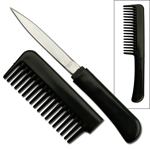 So, practice swordplay with more comfort and ease using our foam swords. 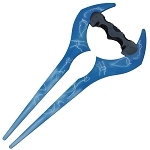 What’s missing in your cosplay costume? 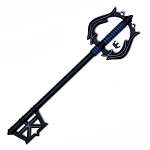 Perhaps, a safe to use weapon? 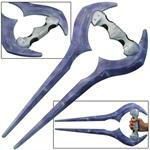 Get our foam swords to complete your cosplay costume, and have a safer LARP experience. 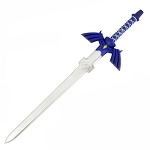 Whatever character you are playing in your cosplay, we have the best suited swords for that. 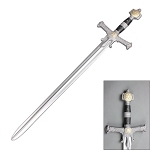 Our manifold compilation of foam swords include Great Spartan Sword, Rukia Kuchiki Sword, Samurai Katana Sword, Templar Crusader Sword, Medieval Swords, Anime foam swords, and other fantasy swords you might have been looking for. 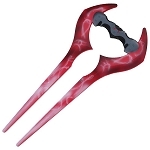 With our excessive range of swords, you can have a perfect experience of cosplay. 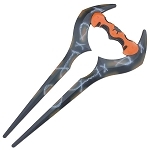 So, don’t step your foot on the cosplay stage without one of our foam swords. Get your money’s worth at Sharp Import. 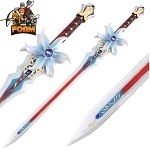 Buy our foam swords that cost next to nothing. 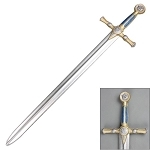 We provide the finest quality, safe to use swords that would be excellent for cosplay. The best thing is that their prices are extremely low. 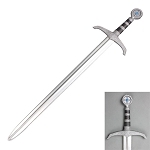 Our wholesale prices enable you to purchase your favorite replica sword for 90% lessened price compared to the retail price. We don’t stop here, we take you to further reduction in the price. 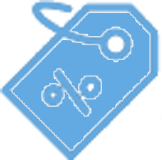 Our Discount Tiers bring 5% discount on the orders exceeding $100. 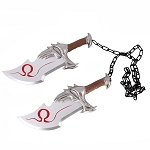 View our discount tiers to avail further discount on buying our foam swords.